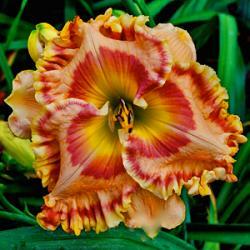 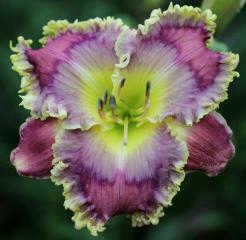 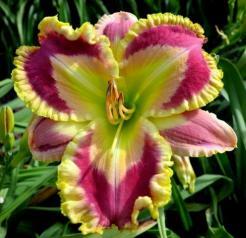 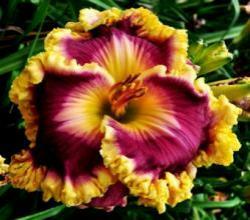 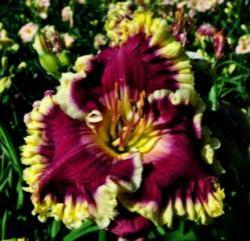 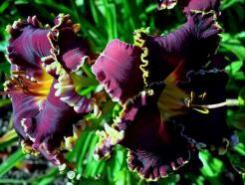 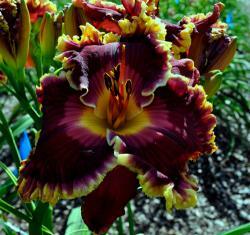 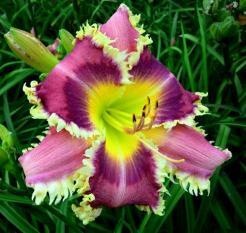 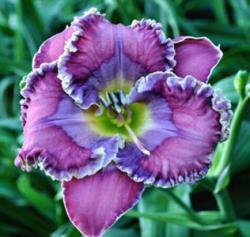 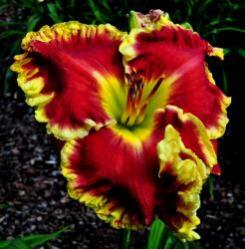 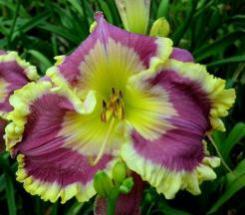 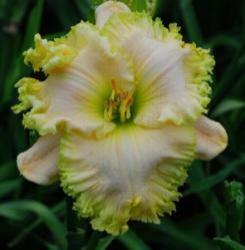 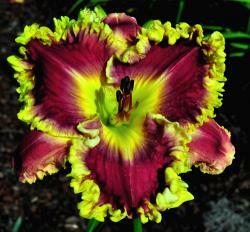 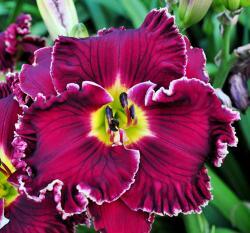 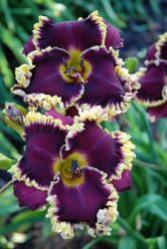 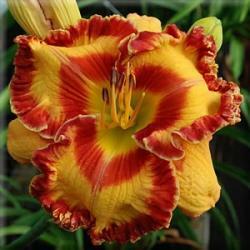 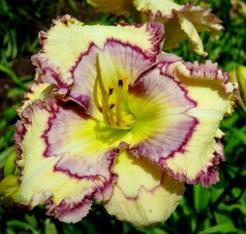 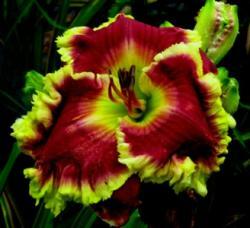 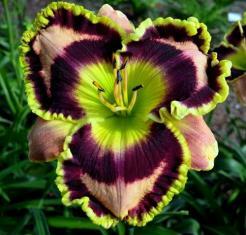 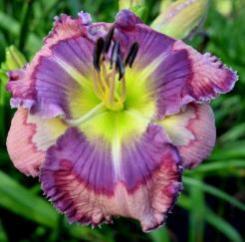 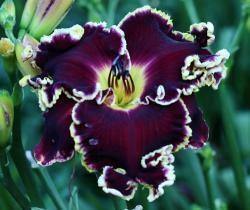 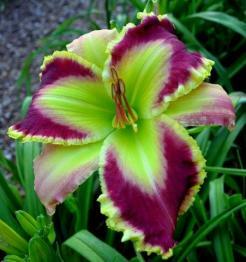 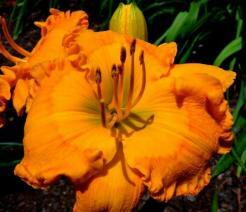 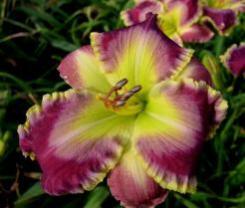 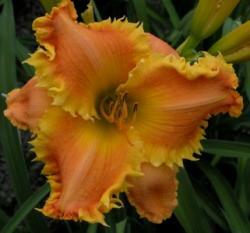 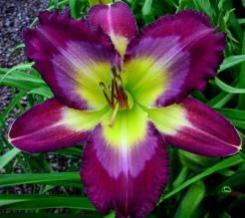 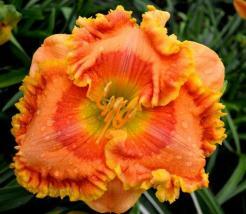 Each order is for a Packet of 5+ plump viable daylily seeds from the parents shown above. 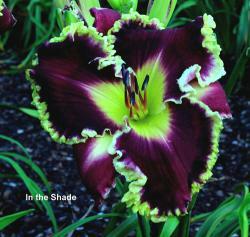 (Pod Parent - Pictured above) x (Pollen Parent - You choose from the drop down box - Click on the name to see the picture). 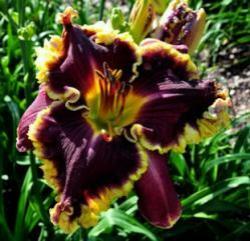 All daylily seeds were harvested during this current growing season and allowed to air dry. 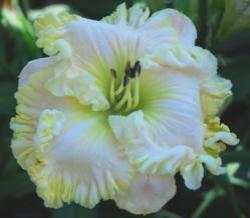 All individually marked seed crosses/packets were placed into the refrigerator and cold stratified. 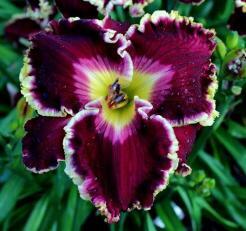 The seeds are ready to plant now or stored for delayed planting. 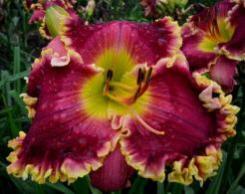 Only the best and most expensive pollen parents available on the market were used in these seed crosses. 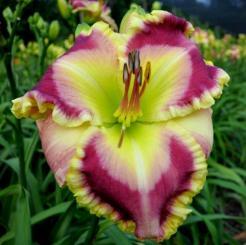 Very generous bonus seeds will be added to all orders. 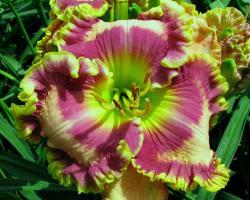 All seed orders will be shipped the first Monday after the order is received.